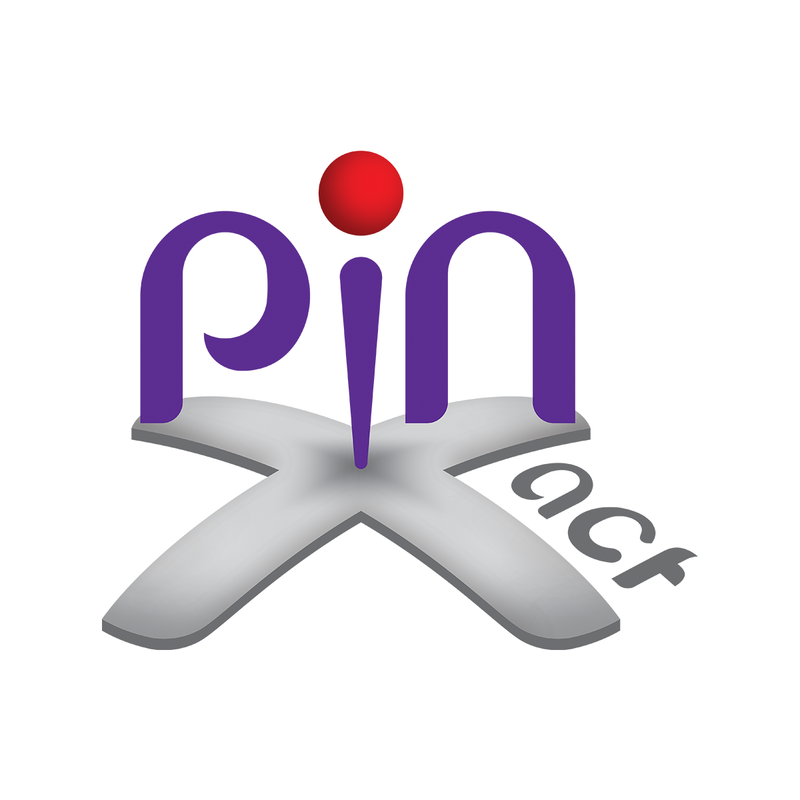 pinXact is a spin-out of TU Delft and is located in RoboValley in Delft. pinXact provides consultancy and solutions in the field of indoor/outdoor positioning system. We have developed two real-time indoor positioning system (IPS). One is highly accurate and locates objects and people with an accuracy of better than 10 cm inside the building. The other has an accuracy of 1 to 3 meters. The system includes analytics software with a very user friendly dashboard. Our solution is a powerful tool to collect location data and perform location-based analysis. pinXact solutions can be used in many different applications such as healthcare, logistics, exhibitions, retail, robotics, sports, and many more.